This guide will dive into the steps needed by both the marketplace owner, and marketplace merchant's shop. The marketplace owner must have completed the following before proceeding with this guide. 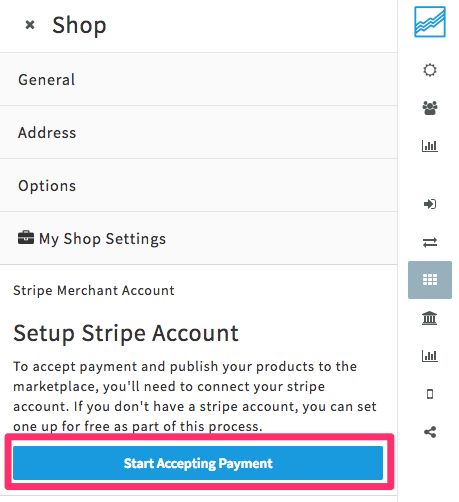 Enabled marketplace in "Shop Settings"
Enabled the Stripe payment method in "Payment Methods"
As the marketplace owner, these are the steps I must complete to invite a merchant shop owner. 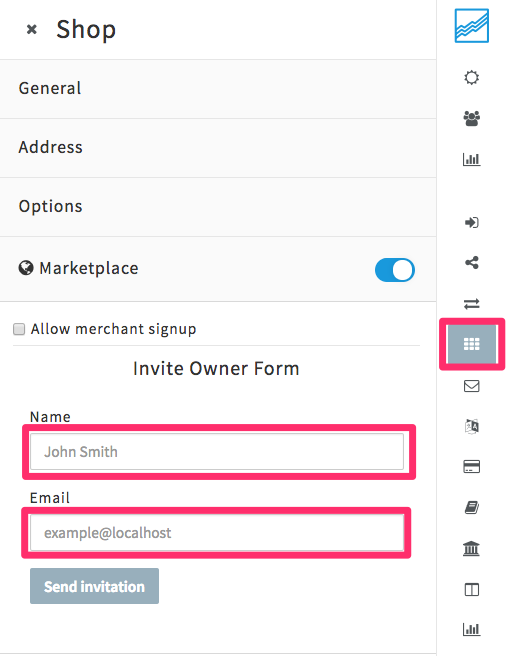 With Marketplace enabled, invite a new shop owner using the Marketplace invite owner form. 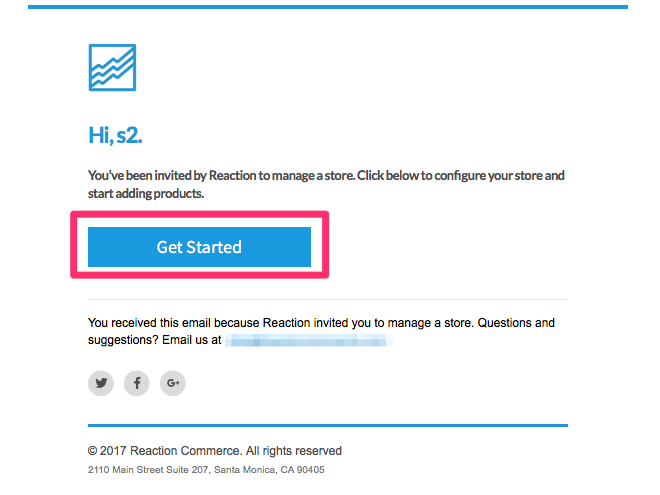 After submitting the invite owner form, go to the "Marketplace Shops" settings panel and set the shop to active. 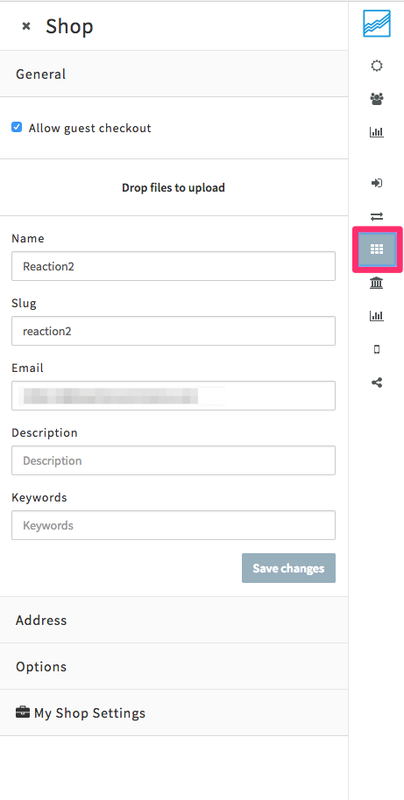 As a user, whom was invited as a seller in a marketplace, these are the minimum steps I must complete to have a working shop. Accept the invitation in the email to get started. You will be prompted to set your password for the first time. Go to shop settings and update general shop info. 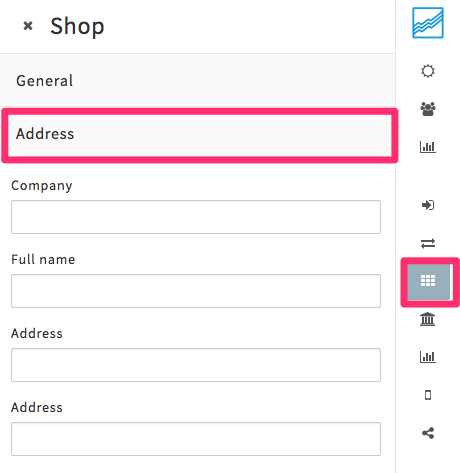 Go to the address form and input an address. This is required to use the stripe merchant account. Go to "My Shop Settings" and click on "Start Accepting Payments".